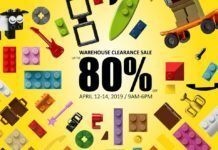 Home Promo Php100 Off Revlon Lipstick! 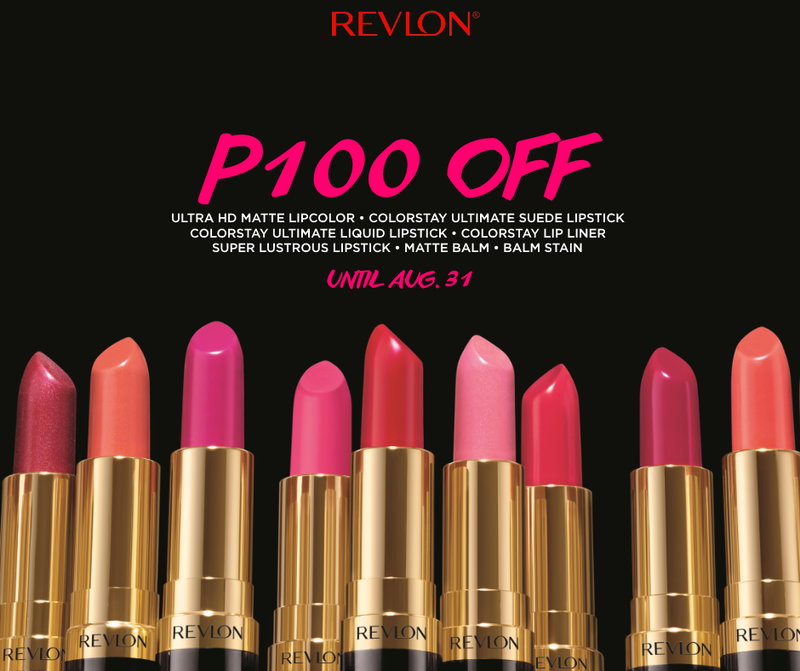 Head to a Revlon counter and get P100 off on your favorite lip products! Discount offered until August 31 at Revlon counters nationwide. 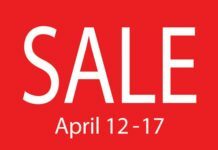 Previous articleEXTENDED: Nike Factory Store The Great Hero Sale!!!!!!!!!!! 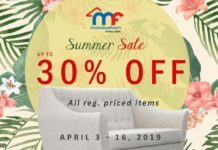 Next articlePhp100 Off NYXLip Lingerie!